Posted on August 26, 2016 by Mrs P.
Opening line: Tian was woken by a noise. This powerful debut novel draws on K.T. 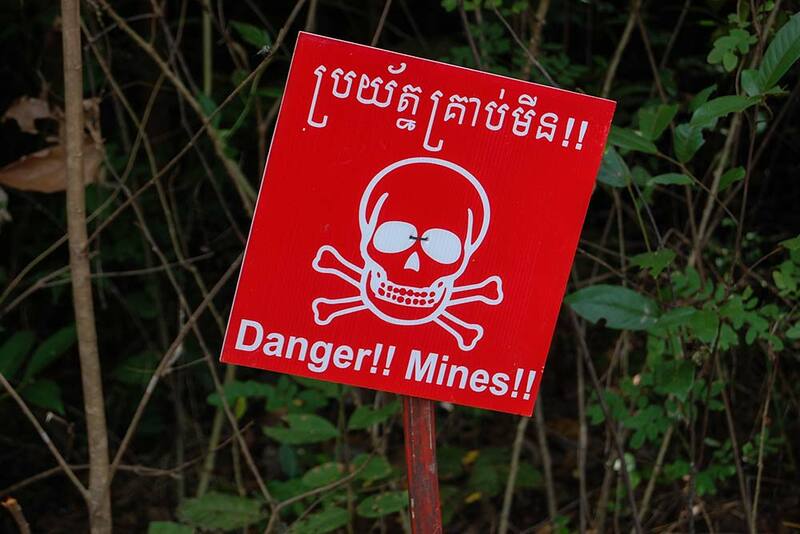 Medina’s experience of working as a consultant for mine-clearance agencies in Cambodia. Its lead protagonist, Tess Hardy, arrives in the country following the suspicious death of her ex-husband while defusing a mine. The disappearance of several local women and mounting fear of the ‘White Crocodile’ myth soon confirm that there’s a clear and present danger – one that Tess must handle carefully if she wishes to survive. There are several aspects of this novel that I really like. The first is its depiction of mine-clearance expert Tess, who faces complex personal and professional challenges throughout the narrative. The second is the insight into life in Battambang Province in north-west Cambodia, a highly fertile rice-producing region, but one ravaged by political conflict and the infamous Khmer Rouge regime, which have left the countryside studded with lethal mines. The novel also shows how UN peace keeping forces and aid agencies can sometimes worsen the situation of countries they’re supposed to be helping – for example by bringing HIV into local communities. Two slight reservations: there was perhaps one plot-strand too many near the end of the novel, and a surfeit of scenes told from the perspective of terrified victims-to-be. 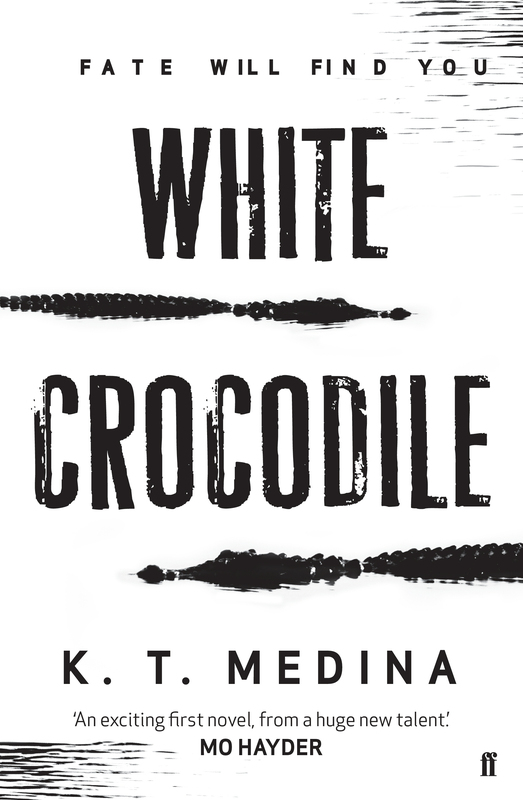 But White Crocodile remains a highly impressive debut and is very much worth reading for its depiction of Cambodia, and for its nuanced and honest exploration of a number of important issues. 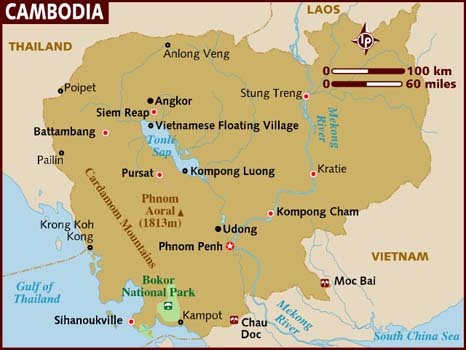 You can read a sobering essay by Jay Tindall called ‘Cambodia: Land Mine Nation’ here – http://jaytindall.asia/land-mine-nation/ – and about the work of the remarkable Halo Trust in Cambodia here – https://www.halotrust.org/where-we-work/south-asia/cambodia/.